Today’s selection of games is devoted to such a popular game like Minecraft and its clones. There are a huge number of similar games on Google Play, we will try to show you the most attractive projects, both in terms of gameplay and level of interest. 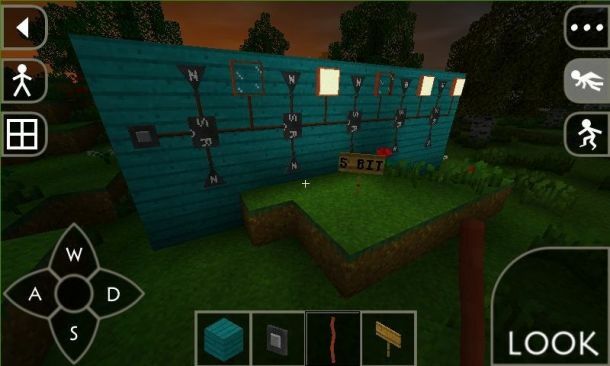 In today’s selection of Minecraft and its clones included, products such as Minecraft – Pocket Edition, Block Fortress, Survivalcraft, iLands, and Block Story. 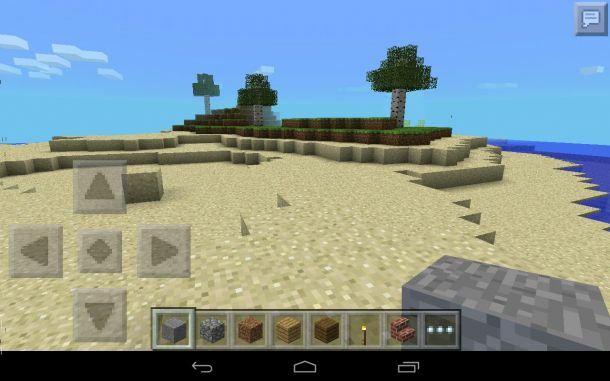 Minecraft – Pocket Edition – one of the most popular toys for Android, which came to us from a PC. The game has not changed at all, we are still waiting for complete freedom of action and a huge world that can be easily changed with the help of our own rich imagination. The game consists entirely of cubes, but this does not prevent it from being beautiful and unusual: the sun, mountains, sandy beaches and many other objects that make the game magnificent. The game has two modes: survival and creative. They differ quite strongly from each other, so in short, you will learn about each below. 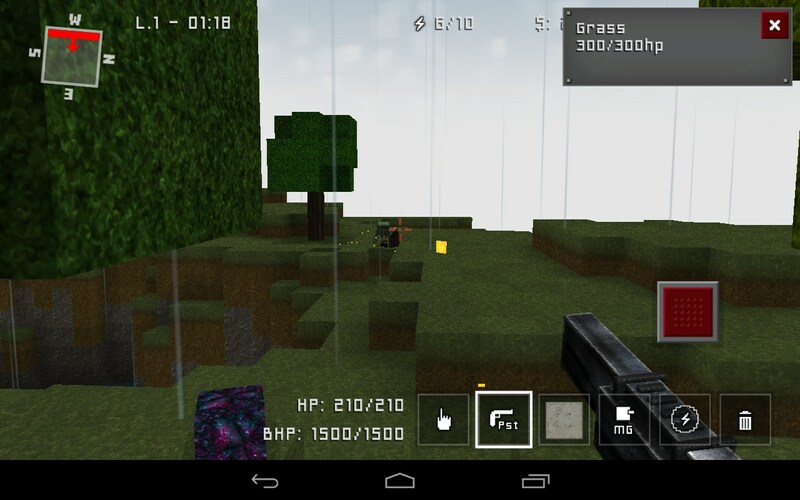 In survival mode, you will fight for your life with local zombies appearing in the dark. Build a shelter, dig a huge hole and prepare traps. Then you can create a weapon and then you will begin to rule the world. The creative mode does not contain hazards. You need to wander around the world, look for interesting sites and begin construction. In the game, nothing limits you, just take and start creating. You can build anything and anytime, the main thing is fantasy! 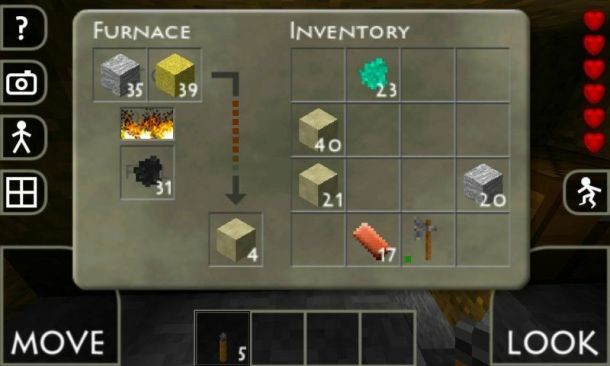 The main feature of the game is the ability to extract useful resources that you have the right to use to create new items, weapons, houses, etc. 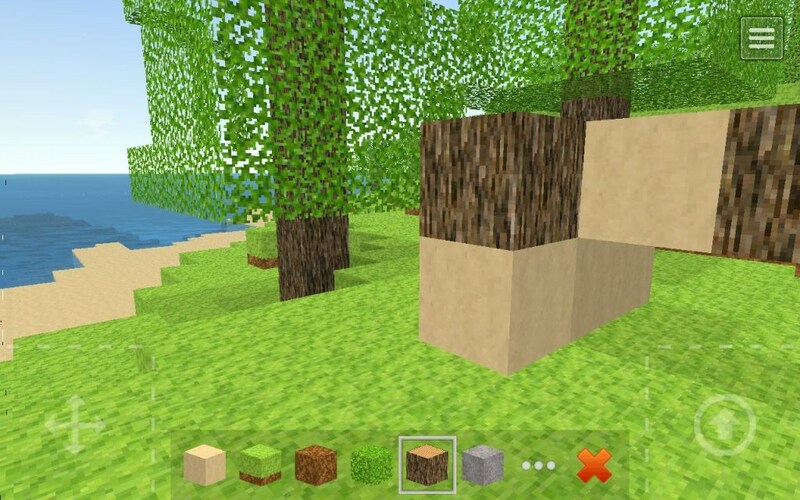 The game is distributed exclusively on a paid basis, its cost is not small, as much as 430 rubles, but for this money, you will receive a full-fledged Minecraft to which you are so used to the PC. No significant flaws were noted. 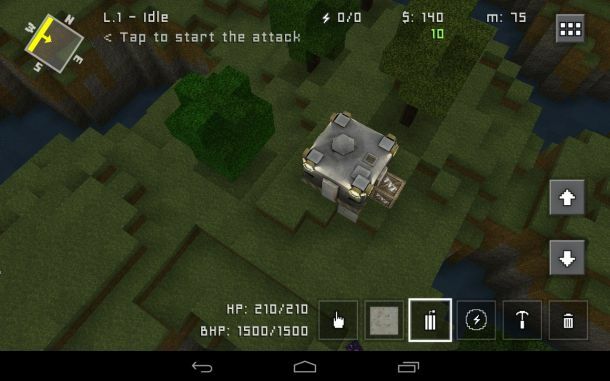 Block Fortress – oddly enough, but it is an action with elements of strategy and even role-playing games. 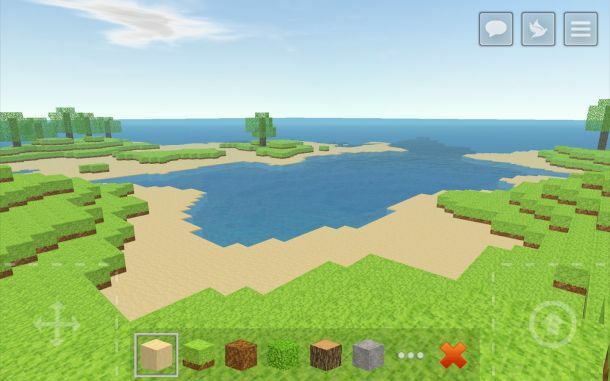 Along with an unusual mix of genres, the game features popular cubic graphics. There is no plot or story in the game. We just find ourselves on the island, where it is necessary to build a base and build defenses because soon monsters will attack you. After the defense towers are built you need to take an active part in the battles, destroying monsters with the help of a huge cannon. All locations and models in the game are made in a square style. Artists have tried very well because they literally painted every little thing. Animation and effects are also on the level and look good. In total, there are four modes in the game, with three of them being single, but with different conditions, but the fourth one invites us to play with friends on the Internet. You can also collect resources, build buildings and make any items. The game is paid, you can buy it at a price of 87 rubles, but at the same time, the developers managed to add a donation to it. The presence of Donat in a paid game. 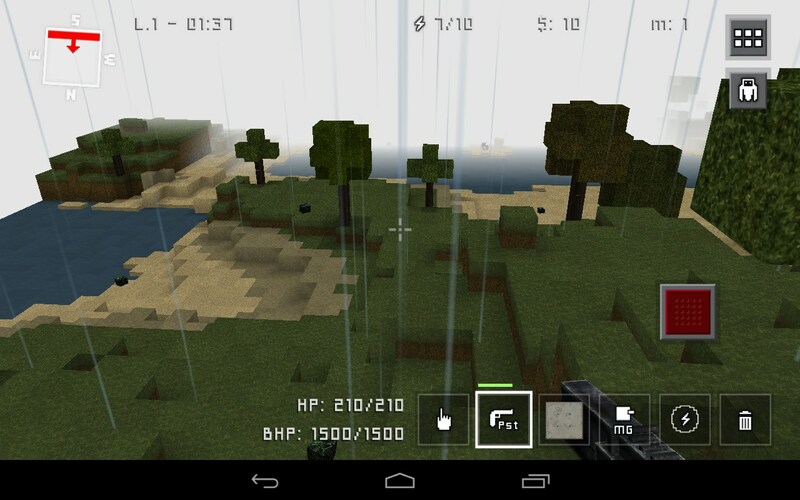 Survivalcraft – adventure action, which, in fact, is a copy of the popular game Minecraft. 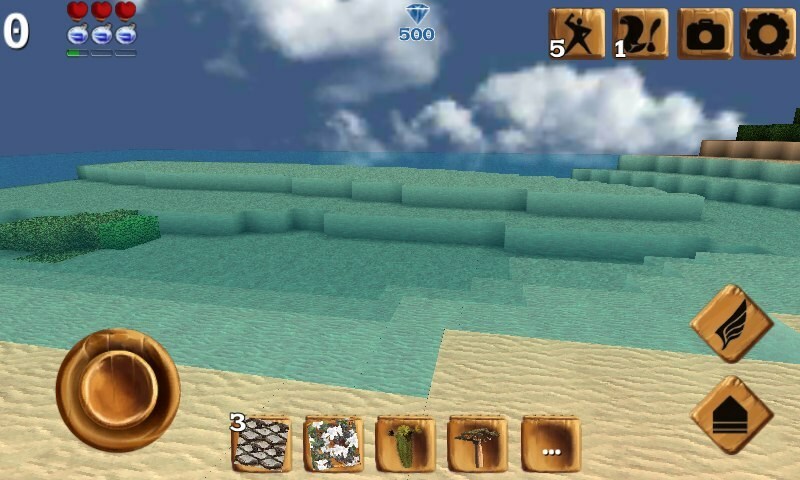 In the game, we have to play for the little man abandoned on an island that is teeming with dangerous animals and other creatures. Control of the game comes from the first person. The left side is a joystick for turns, and the right is for movement. The graphics in the game, as it should, be made in a cubic style, which, incidentally, is the main feature of the game. We will be engaged in construction in this game. Do not forget about the extraction of resources. To collect the necessary resource you need to click on the object, after which it will appear in the inventory. All collected resources can be converted into items. For example, an ax, spear, bow, etc. items. Build interesting buildings and try to survive on a scary island. The free version of the game is a demo where you can try the game with all the features, but for full locations, you have to pay 230 rubles. A huge number of items. iLands – another clone of the famous sandbox. 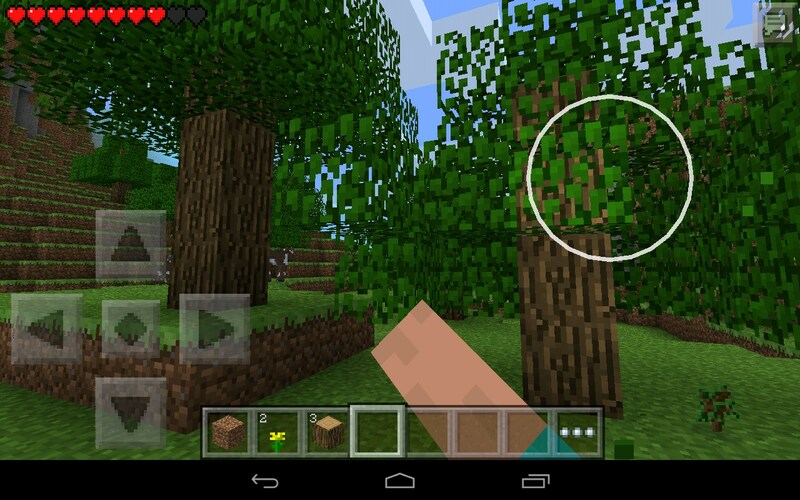 The graphics in the game completely repeats Minecraft, but the gameplay varies. You will not run after animals or fight with zombies and skeletons. The game is designed for calmer people. The main task of the game is the construction of the most unusual and beautiful buildings. Yes, you can build beautiful buildings, but they will be empty since there are no other people or animals here. Most of the game will appeal to designers who will build projects of houses and entire buildings. Just for this huge, but it is absolutely not interesting to the ordinary user. Not the most convenient in the game turned out to be management, which for some unknown reason is tied to a certain point. In any case, the game will find its fans, because you can download it absolutely free. The absence of any music. Block Story is another not bad Minecraft clone that offers the player to build their own world with the help of numerous blocks. The world in the game is literally infinite, it is so huge that it is almost impossible to bypass it all. The game has everything from lakes, rivers, beautiful landscapes to wild animals, but not only cows will meet on your way: eagles, wild cats, wild boars and many other types of animals. Animals can be tamed and lodged in their own home. At first, we will have nothing at all, but gradually we will be able to build our own house and begin to equip it. As in all similar projects, the main thing is fantasy. The house must be built before the night, as skeletons and zombies will come out at night to feast on your hero. Control of the game is simple: the joystick is responsible for movement, and with the help of the swipe we turn the camera, to jump you just need to tap on the display. The collection of resources is very simple: click on the object and hold until it appears in our inventory. We can safely say that Block Story is one of the best clones of Mancraft. But the most important thing is that the game is completely free, but, unfortunately, with a donate. There is not a single clone better than Minecraft itself, yes, many may disagree with me, but this is my personal opinion. Of the games presented today, the only clone that I really liked was Block Story.